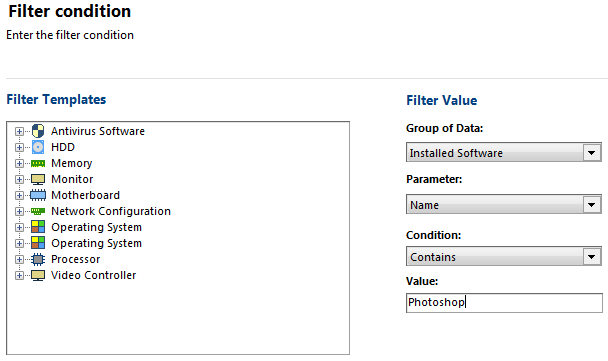 Inventory software on network computers with 10-Strike Network Inventory Explorer! 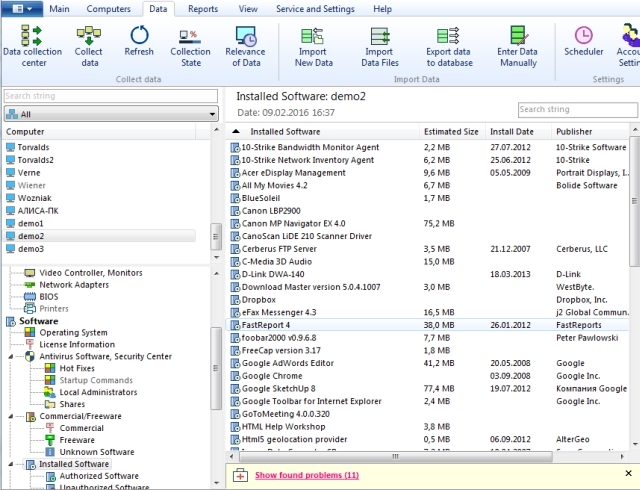 The program allows you to view the software configuration on network computers remotely, track the configuration changes, and generate reports. 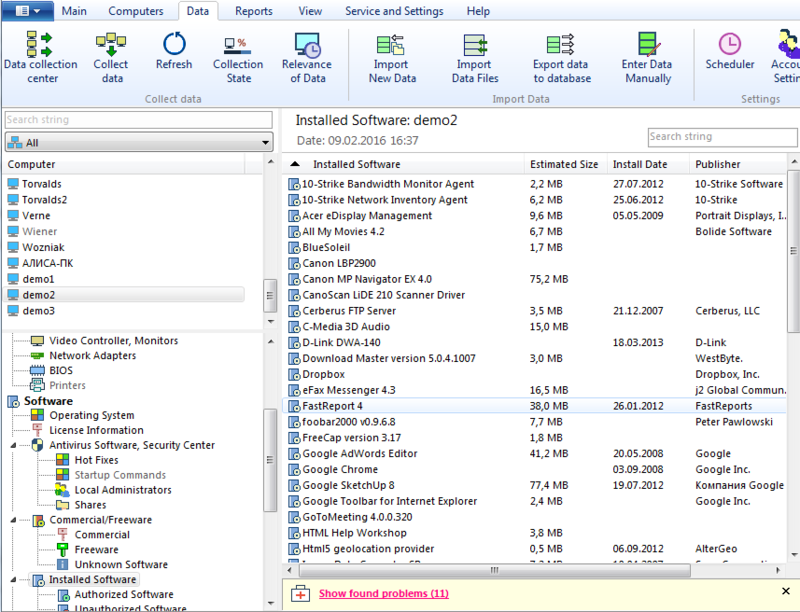 Create reports on the availability of particular programs and number of copies installed on network computers. 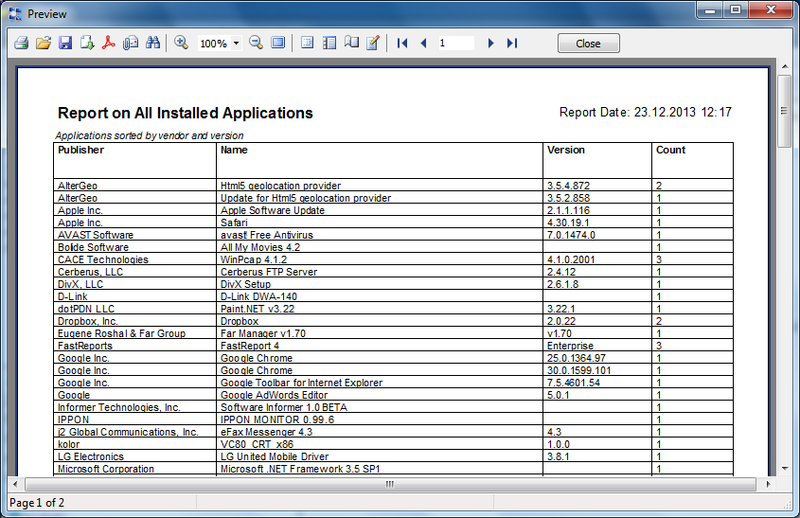 Create reports on installed applications, versions of operating systems, installed updates and bug-fixes, codecs, or startup programs. 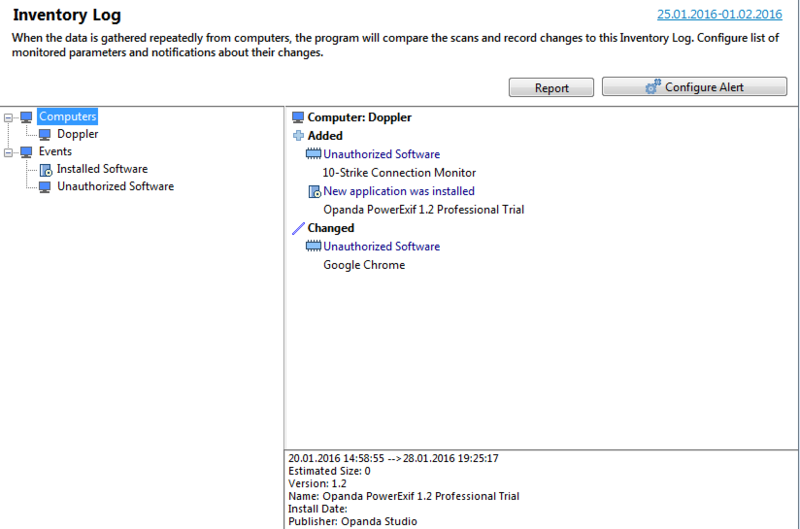 The program audits software changes and writes information on modified data to the inventory log for later analysis and view.